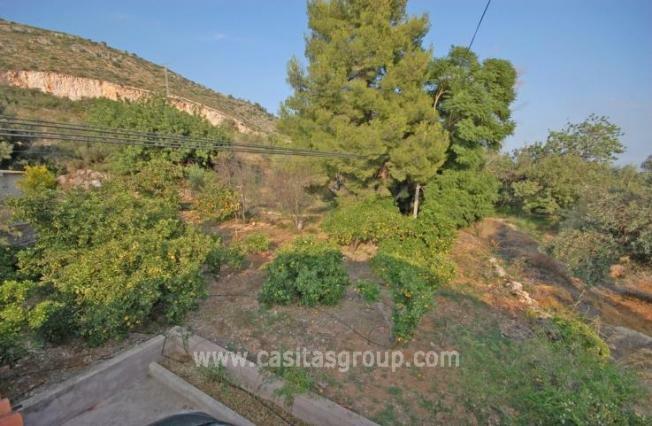 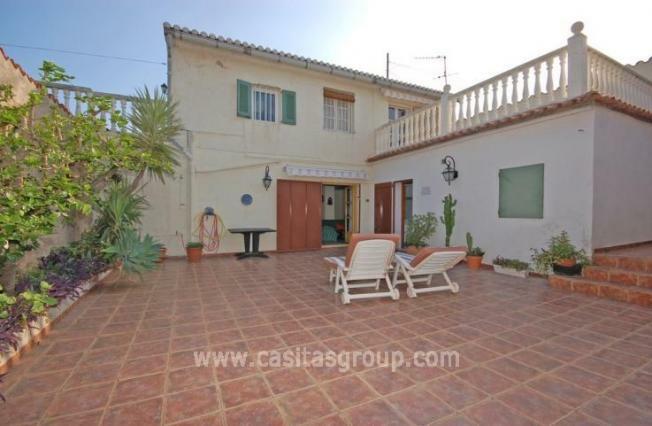 A Classic Country House on the outskirts of Pego on two levels, with lots of outside space plus patios and garden with an abundance of fruit trees from Oranges and lemons to the more exotic variety. 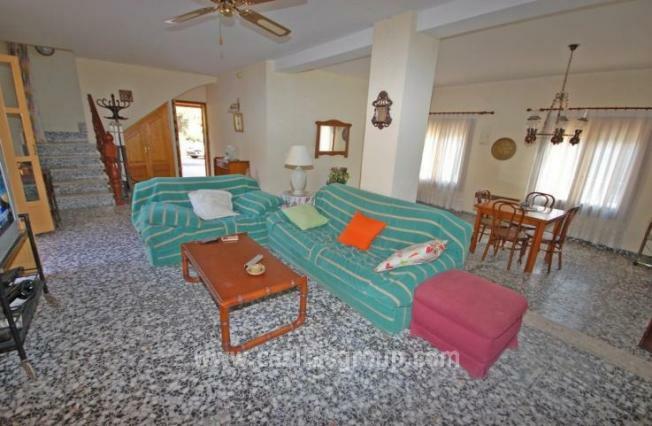 The land is completely flat with two possible entrances and the ample accommodation on the ground floor is a spacious Lounge-Dining Room with feature fireplace, a country Kitchen with a back door out to a walled patio with BBQ and entertainment area, plus a handy downstairs Bathroom and Bedroom. 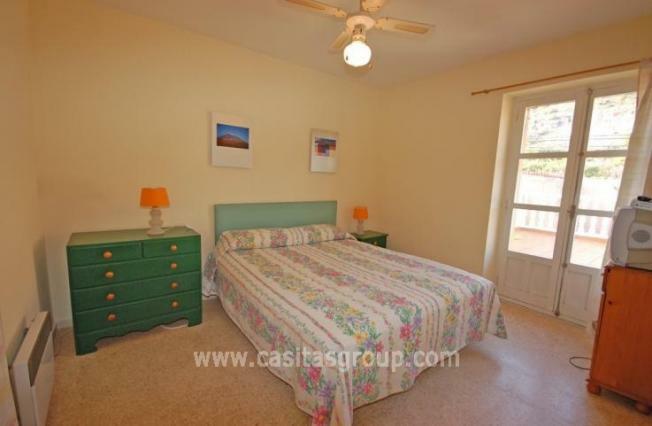 Upstairs are 3 further double Bedrooms plus a second spacious Bathroom. 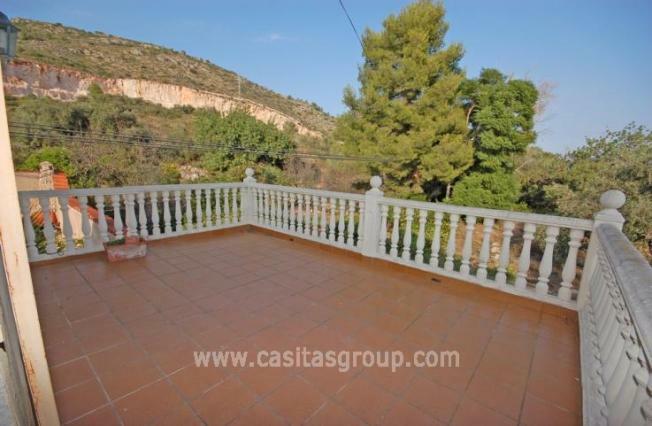 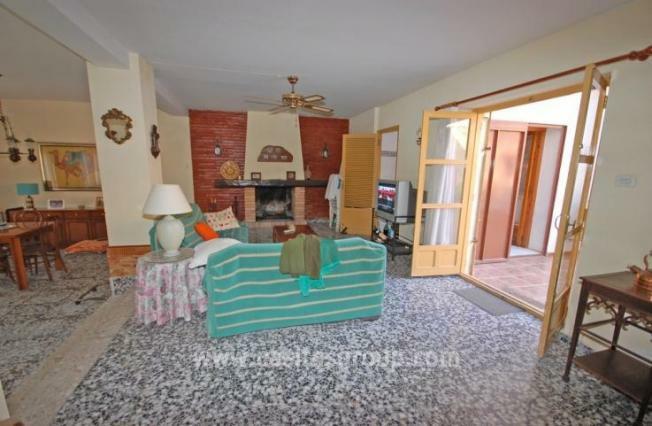 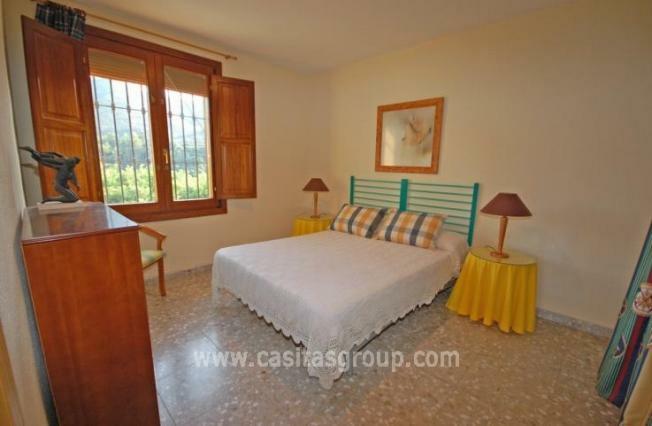 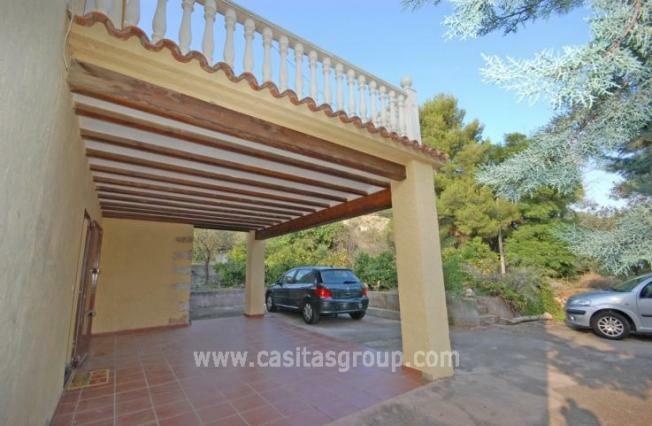 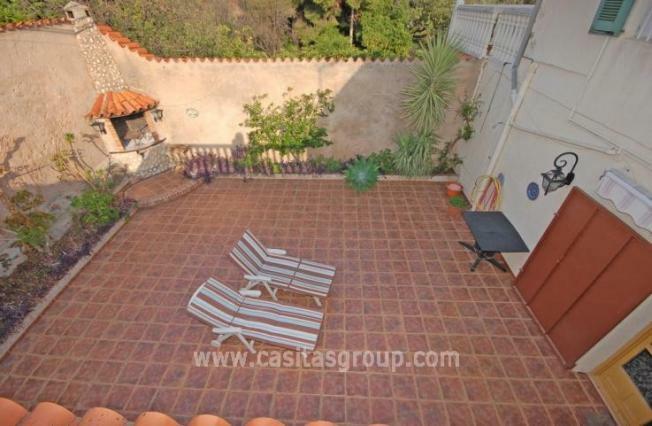 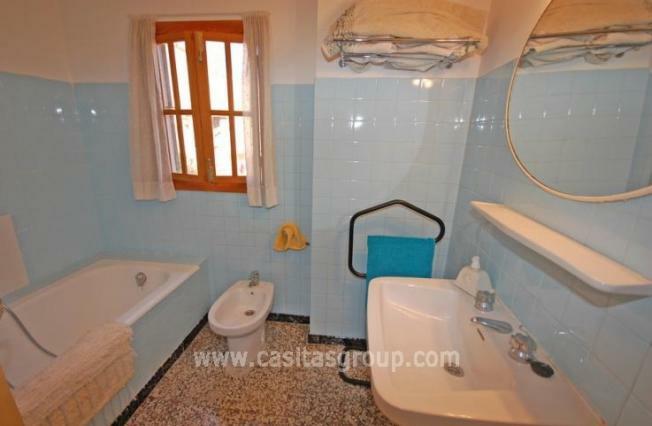 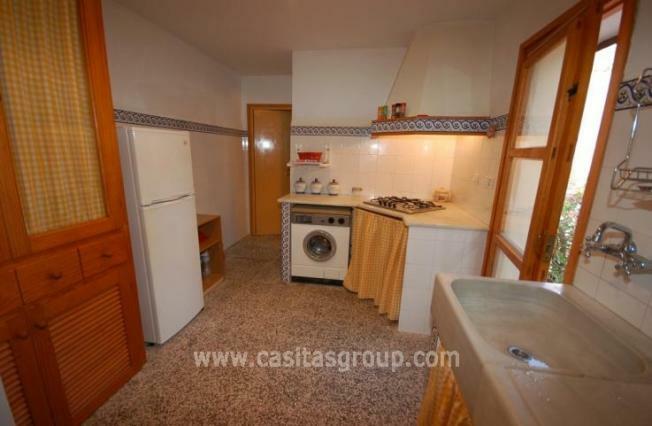 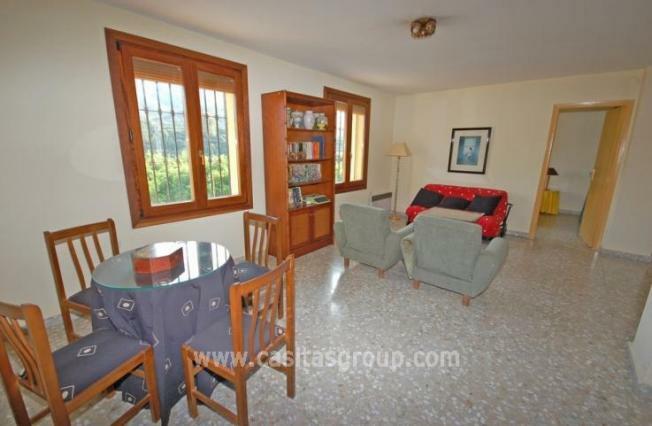 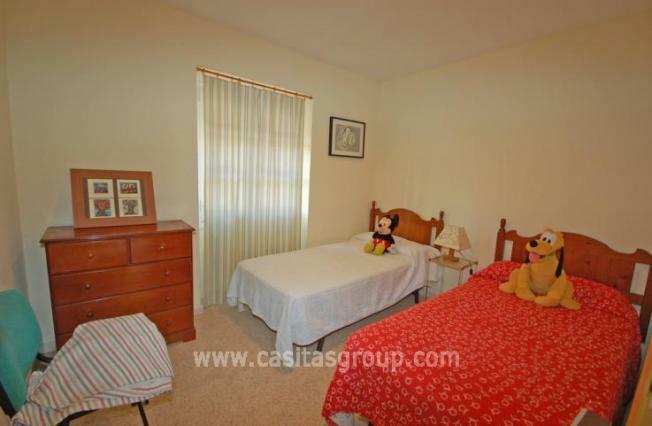 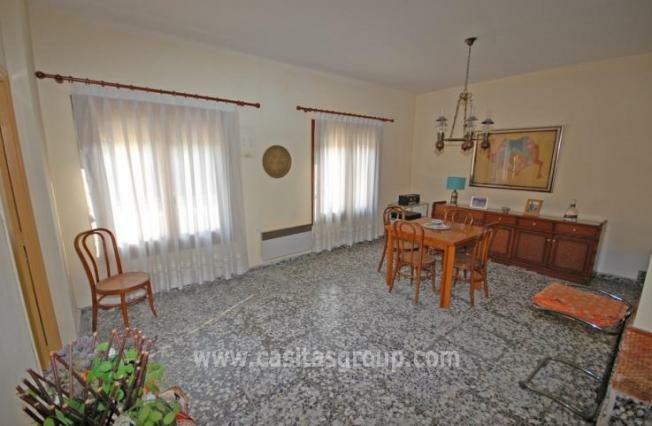 Just minutes from Pego and a short drive to the beaches. With lots of extras including double glazing you will feel right at home!